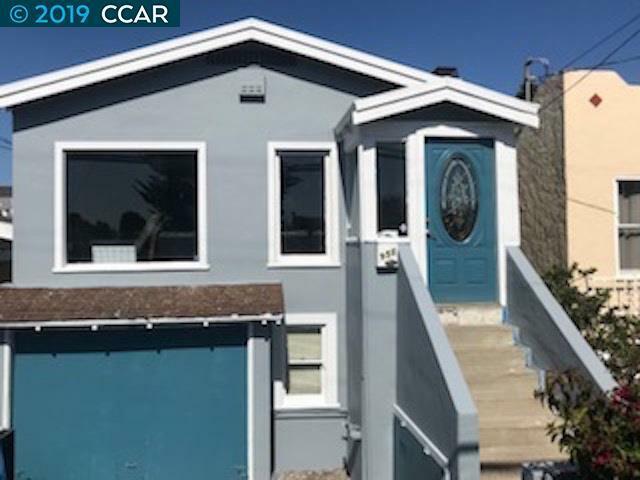 BEAUTIFULLY updated duplex, with in law unit in the heart of Solano Hill. COMMUTERS DREAM, just minutes to downtown, right of the freeway access, walk to the park or schools, Highly rated Albany school district. 8 min.drive to El Cerrito Plaza bart, close to Bay Street Emeryville. Entire building beautifully renovated through out, upstairs kitchen has kitchen new counter top. The Master suite offers a jacuzzi, very large walk-in closet and a private balcony. Conveniently located large interior laundry area plus storage close to the bedrooms. Large private yard In-law suite is located on the lower floor and opens to the backyard, perfect for in-law unit or overnight guests. 2nd unit is on the main floor, separate access, ready to rent. One attached car garage, Albany does not have current rental restrictions. Existing required Buss. permit for City of Albany to rent. Buyer to verify all City permits and allowances.